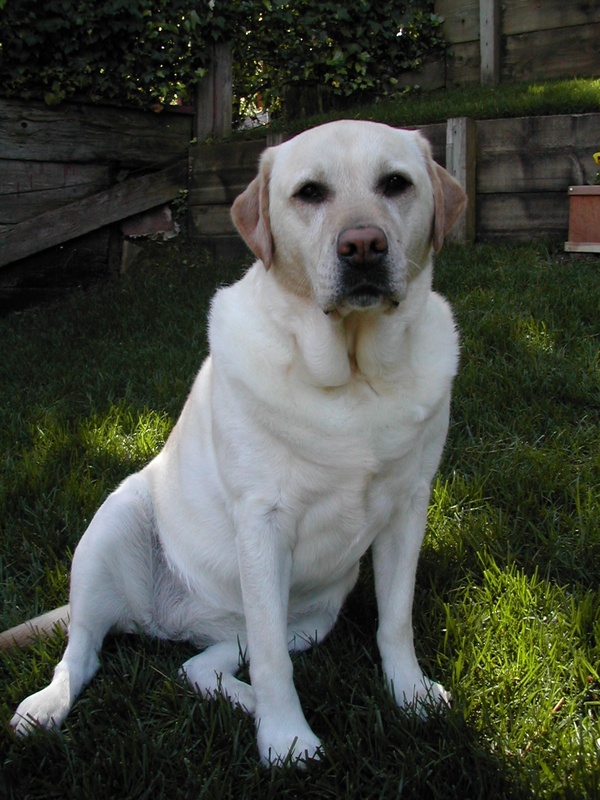 Last year at this time we lost our beloved lab Gretchen. We are remembering her this weekend. I have experience only with black labs. Where did you come up with a white lab? She looks like a real sweetheart! Labs are great, so loyal and kind. The best for kids. So sorry for your loss, Jeff and family.